I am so beyond words level excited for this free hat pattern. It comes from one of my favorite fellow designers and a gal who inspires me so very very much. I met Nicole Knutsen through social media and have been blessed by a flourishing friendship of inspiration. 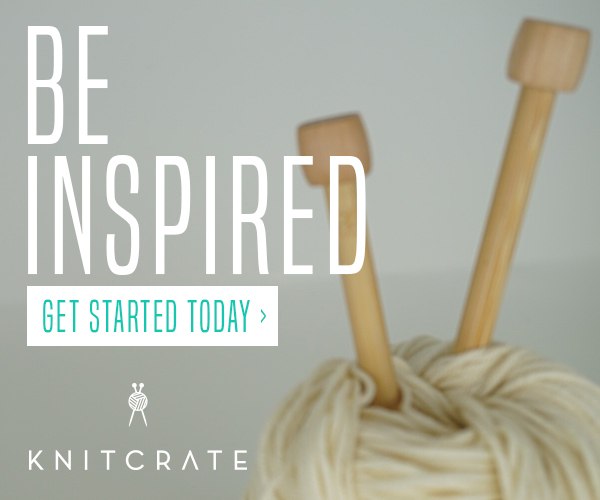 She believes in the power of fiber arts to inspire a slower pace and a return to pride in craftsmanship, and is dedicated to showcasing the versatility of crochet. 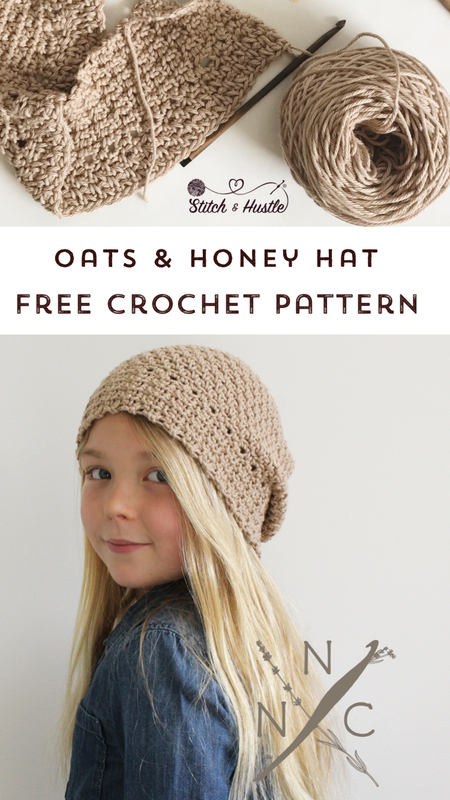 The simplicity and purity of these stitches are a thing of beauty and I know you will love making this hat. 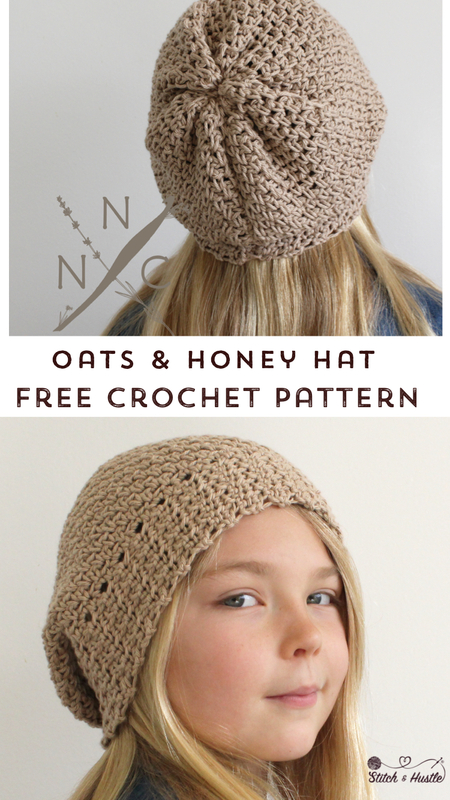 The Oats & Honey Hat is worked in one continuous flat panel. First, the brim is worked side to side, then the piece is turned to work out the row ends of the brim. The crown of the hat is worked directly out of the row ends. Finally, the hat is seamed at the back and cinched to close the top. 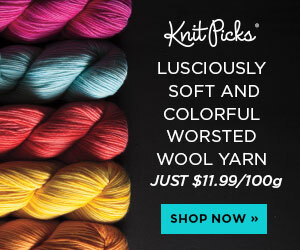 - Adult: 21” circumference (130 yards, 1 hank of suggested yarn). Leave the hook in the working loop. Without breaking the yarn, turn the piece so that you can work out of the row ends. When you look at the row ends, you will see the first row end is tighter, and the next is a larger, looser opening. You will work 1 sc in the tighter row ends and 2 sc in the looser row ends, creating a, eyelet effect along the top of the brim. The crown of the hat will be worked in moss stitch, which should be the same gauge as the brim. If your gauge is significantly larger or smaller, change your hook size to adjust. Rows 3- 20 (26) (30): Rep Row 2. Fold the piece in half lengthwise so the row ends meet up. Sl st the row edges together, forming a tube. Weave in ends. Leave the seam on the outside for now. Thread a 15” length of yarn onto your tapestry needle. Weave the yarn in and out of the top most stitches, working all the way around. Pull the two ends tightly to close the top. Knot and weave in ends.